In March we had a chance to take a different perspective of our daily work. Because of many presentations about general conception of Architecture we looked at a IT systems as a whole with all consequences of how particular parts interacts with each other. 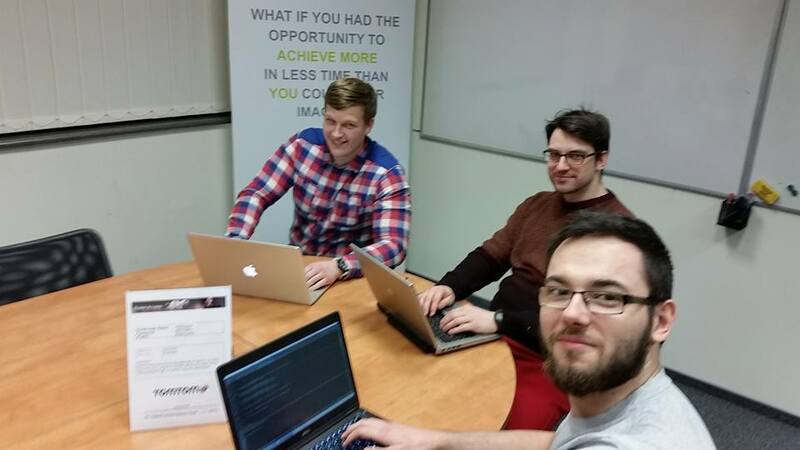 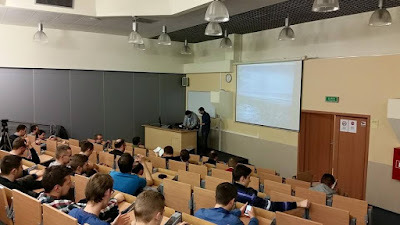 Beside that we continued our cycle of Functional programming workshops. On March 3rd Łukasz Zajączkowski presented OpenStack. 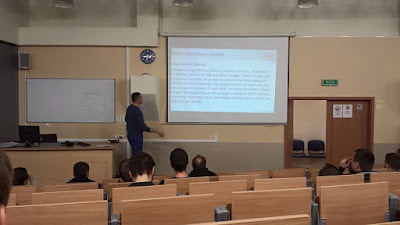 This technology allow us to relatively easy manage a big cluster of computer and other resources (by resources I think about machines, we should not user word "resources" to describe people). You can read more about OpenStack on : https://www.openstack.org/. 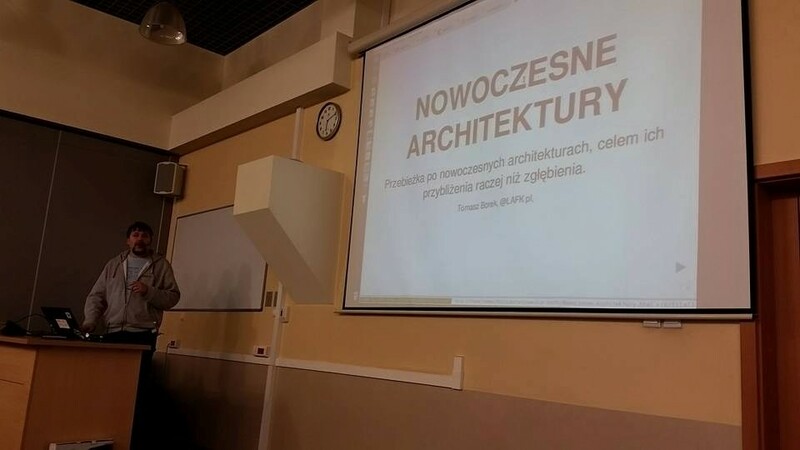 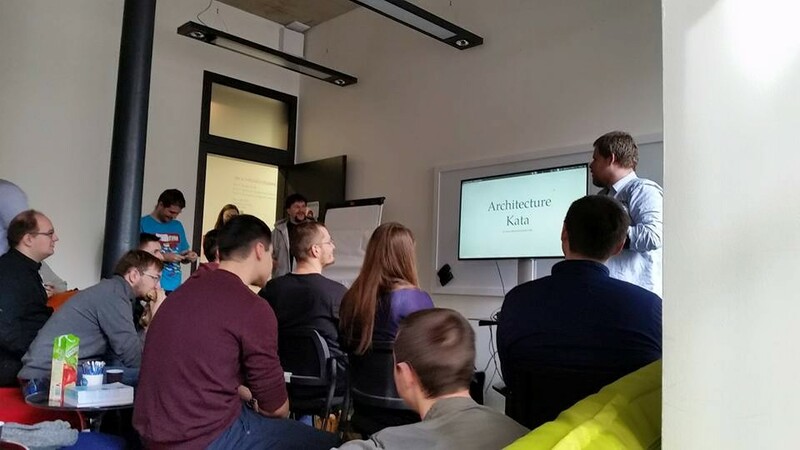 Kamil Porembiński (@kporembinski) started Architecture marathon with his talk about 12 rules of Architecture. 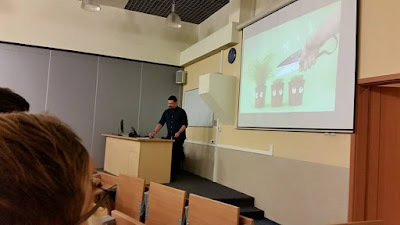 It was very funny talk with a lot of life example from real life in which we could saw how lack of knowledge and experience may lead to funny (for some people) situations. 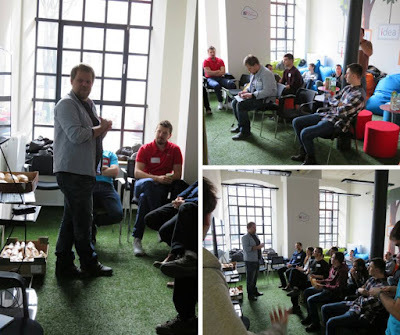 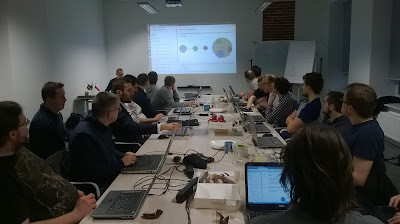 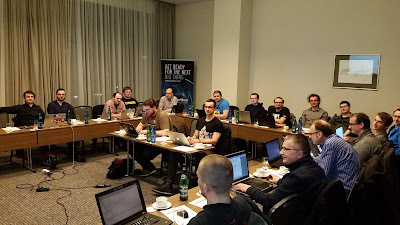 30 people from JUG Lodz gathered during one day workshops on March 19th to solve real life problems in full system scale. 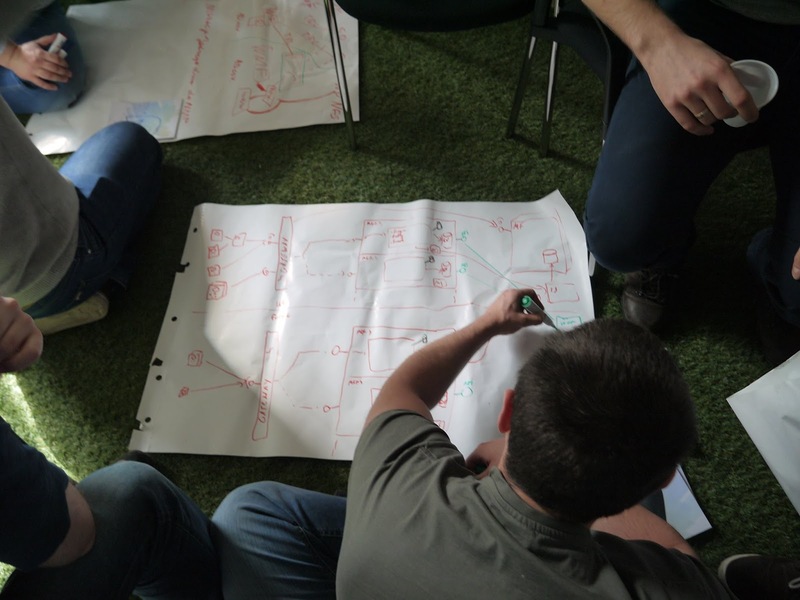 We rarely have a chance to look at a system as a whole during our daily jobs so this way everyone gathered very valuable experience. 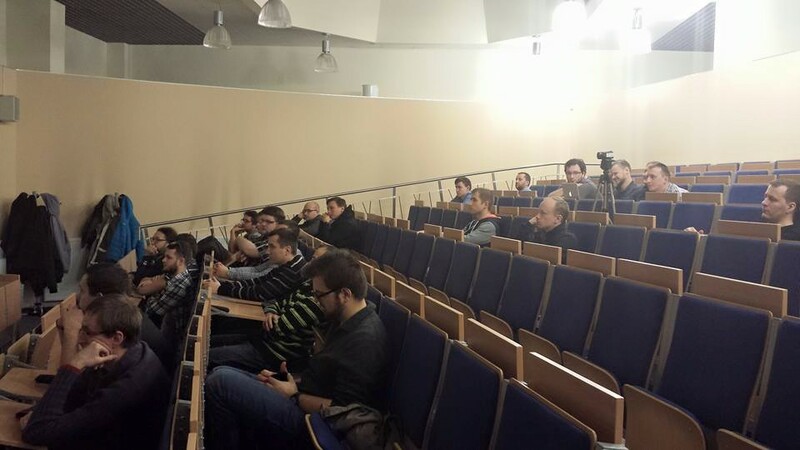 JUG Lodz organizes two path of Functional Programming - one in Java and second one in Scala. People seems to be happy!